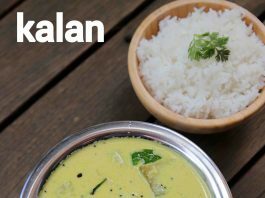 kalan recipe | kerala sadya kalan recipe | kurukku kalan curry with detailed photo and video recipe. 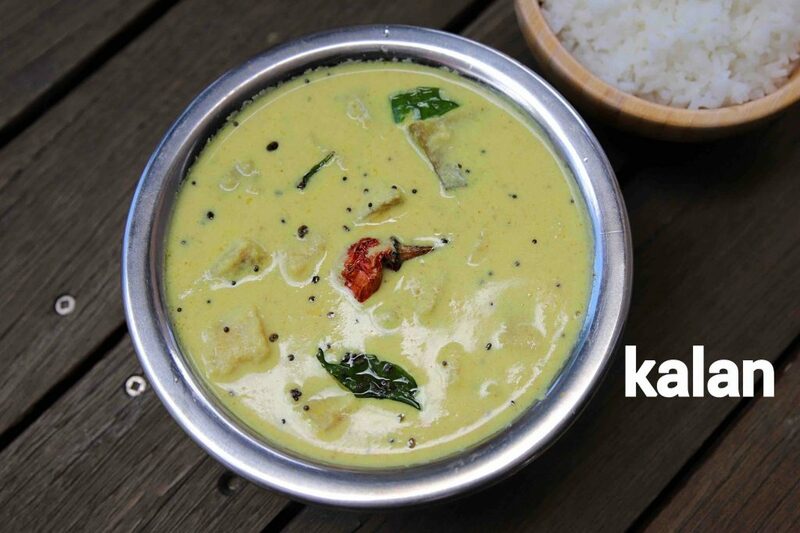 a traditional and flavoured kerala cuisine delicacy made with yam, coconut, raw banana and yoghurt. 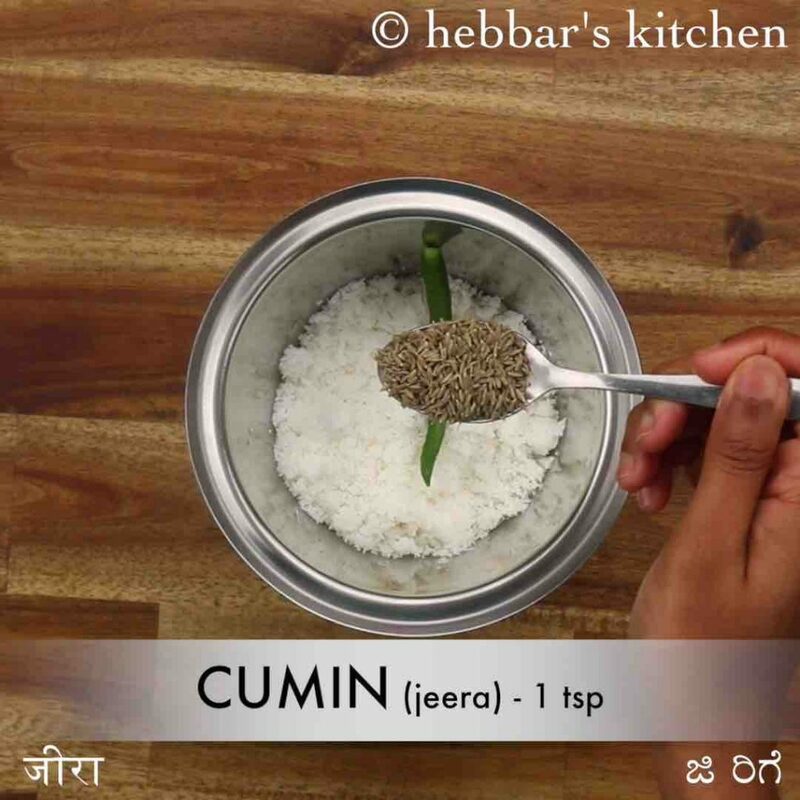 it is generally made for the sadya feast and served as a side dish to hot steamed rice or brown boiled rice. the recipe is easy and very simple to make and can be prepared within minutes for your lunch or dinner. 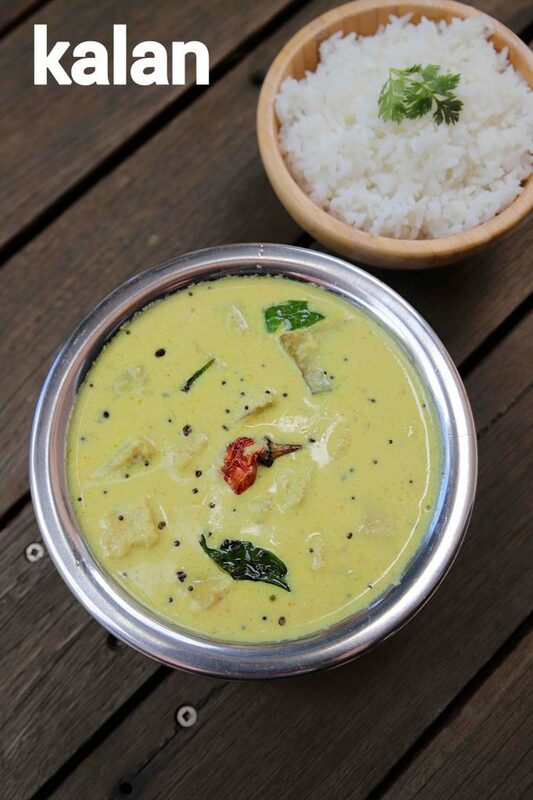 i have shared quite a few yoghurt and coconut based curries till now in my blog. but this recipe of kerala sadya kurukku kalan is unique compared to others. basically, the recipe is made with locally grown veggies like yam and raw plantain. but the addition of pepper makes it more unique and very flavoured. in addition, the gravy is made thicker and hence can be served as a curry or perhaps as a side to your meal. moreover, the recipe can be easily stored for a minimum of 4-5 days in the refrigerator and yet it remains fresh. but it may thicken as time passes and you may have to add water and bring it to the right consistency. the kurukku kalan recipe is very easy and simple and easy to make, yet i would like to highlight few tips and suggestions. 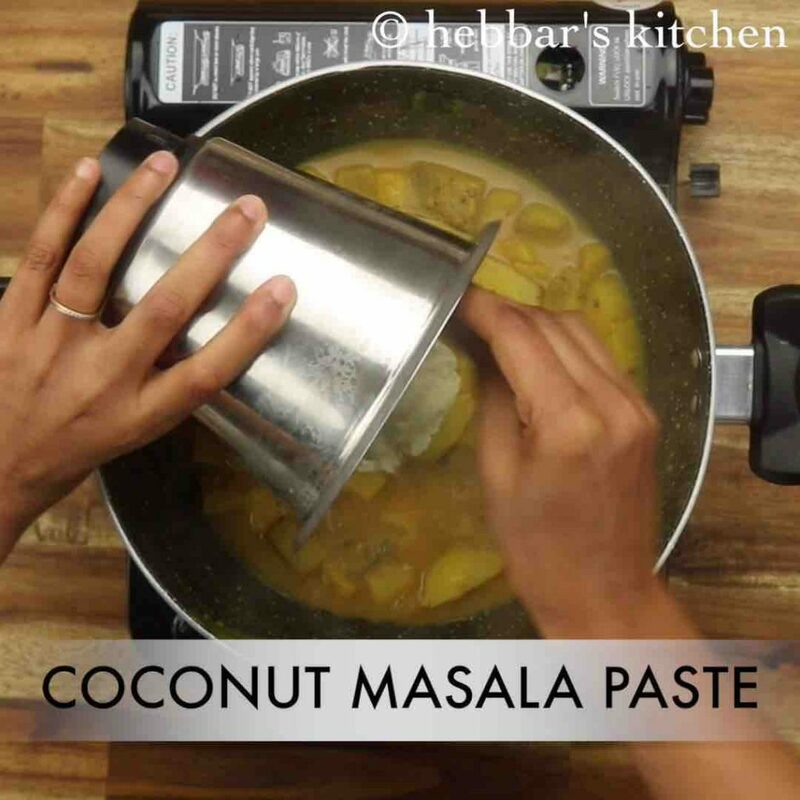 firstly, while grounding the coconut masala, ground it to fine paste. 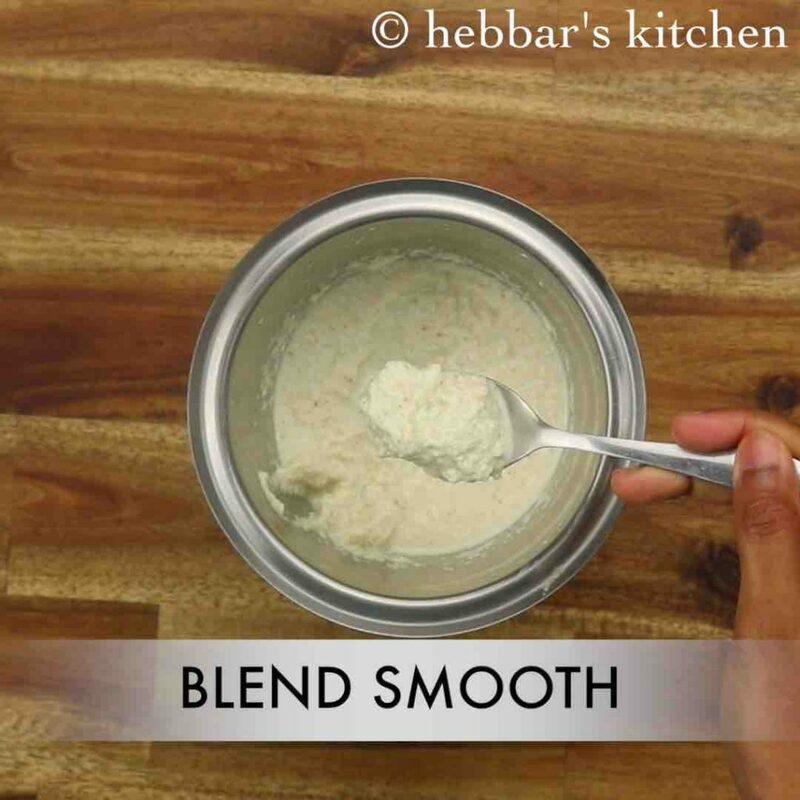 it has to be coarse and at the same time, it has to be semi-liquid before mixing it with yoghurt like coconut chutney. secondly, the recipe contains both green chilli and also pepper and hence it can be hot and spicy if you are mild to medium spice eaters. 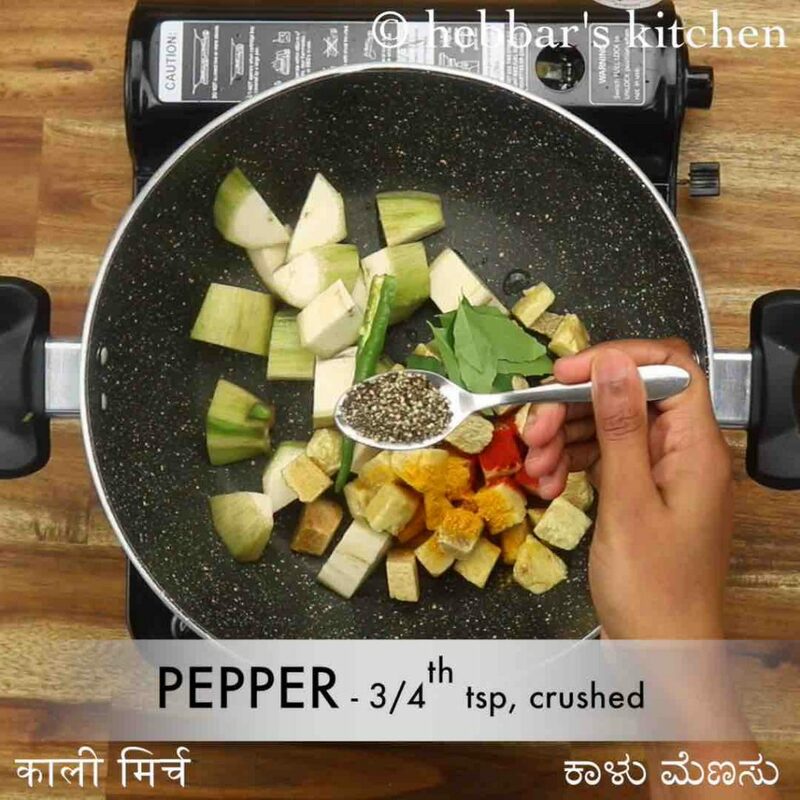 hence reduce the quantity of pepper or green chilli according to your taste preferences. lastly, before adding the yoghurt to the curry, do not forget to whisk it thoroughly otherwise it may curdle once it is heated. 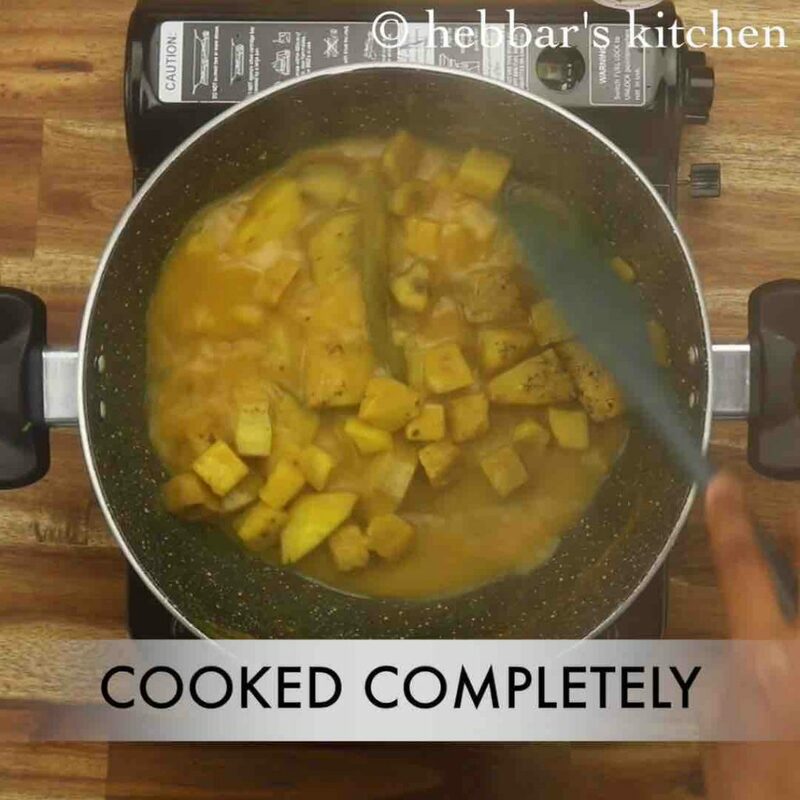 firstly, in a large kadai take 1 raw plantain and 1 cup suran. 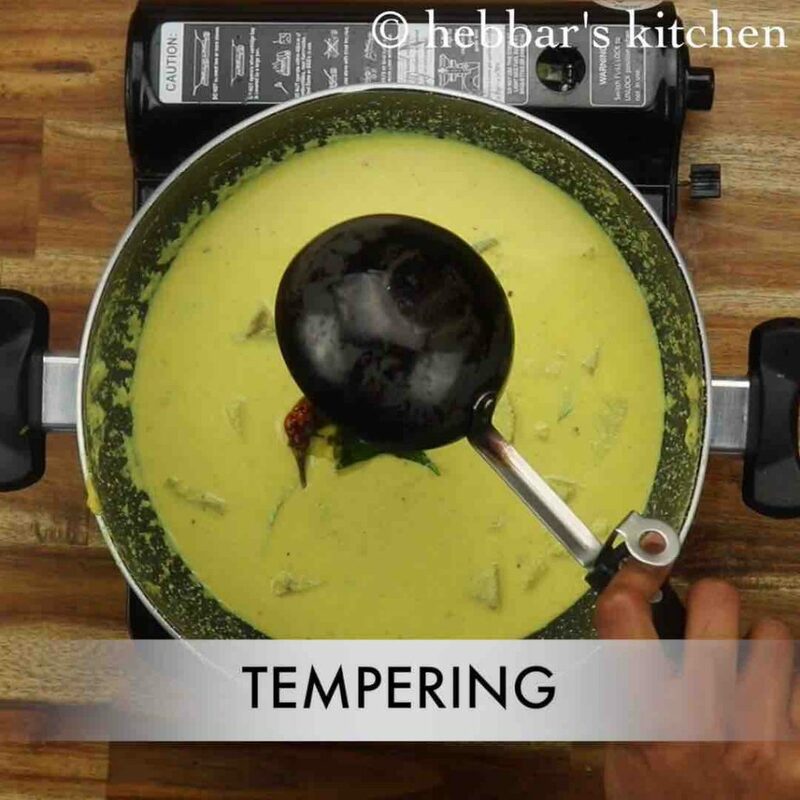 add 1 chilli, few curry leaves, ½ tsp turmeric, ¼ tsp chilli powder, ¾ tsp pepper. additionally, add 2 cup water and boil for 10 minutes. 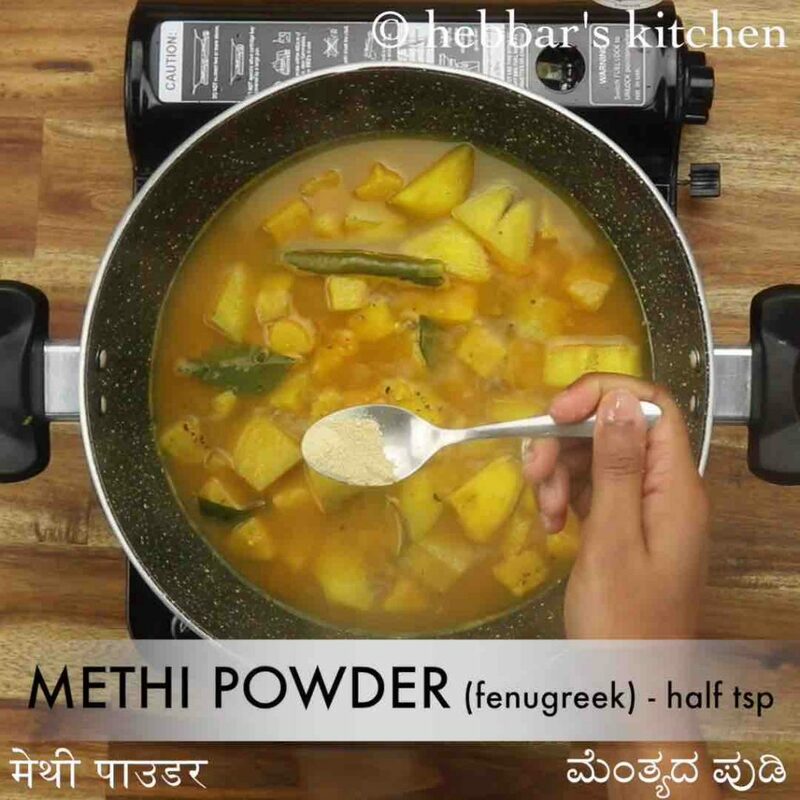 once the plantain and suran are half cooked add ½ tsp methi powder and 1 tsp salt. 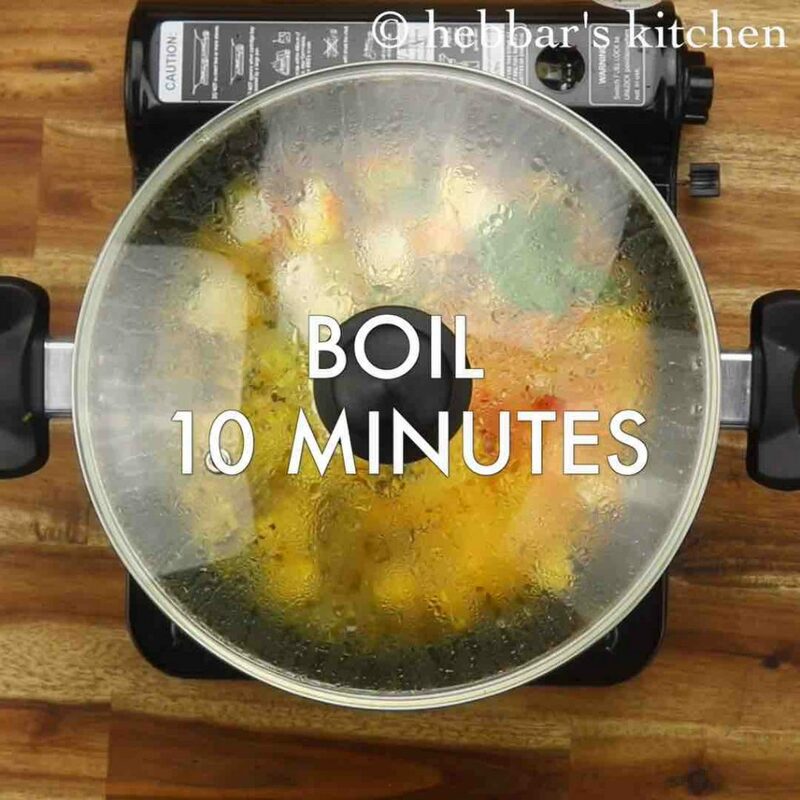 cover and boil for 5 minutes or until the vegetables are cooked completely. transfer the prepared coconut masala paste and mix well. 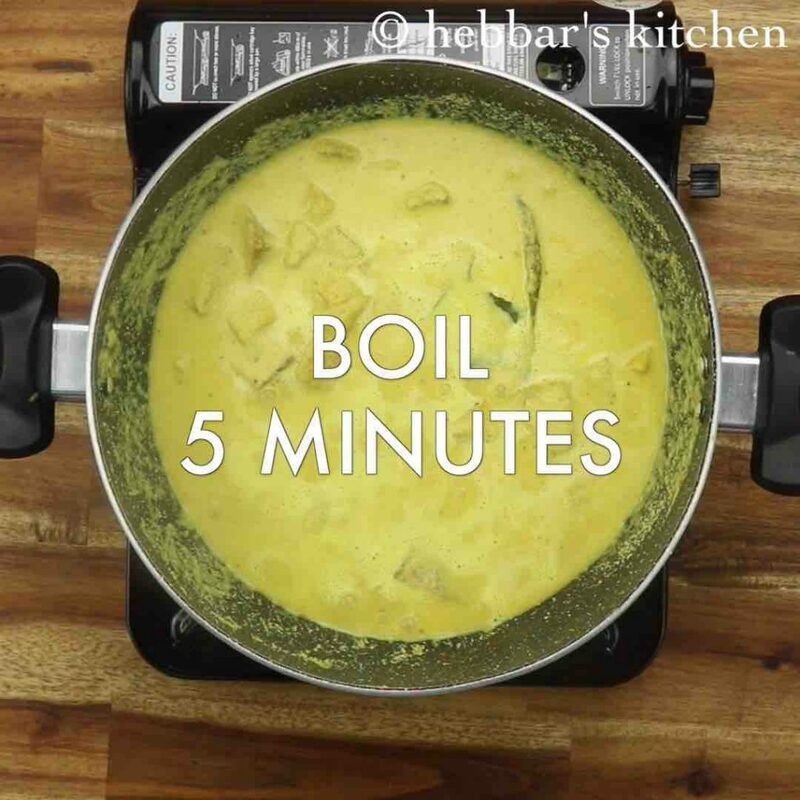 boil for 5 minutes or until the raw smell from coconut disappears. 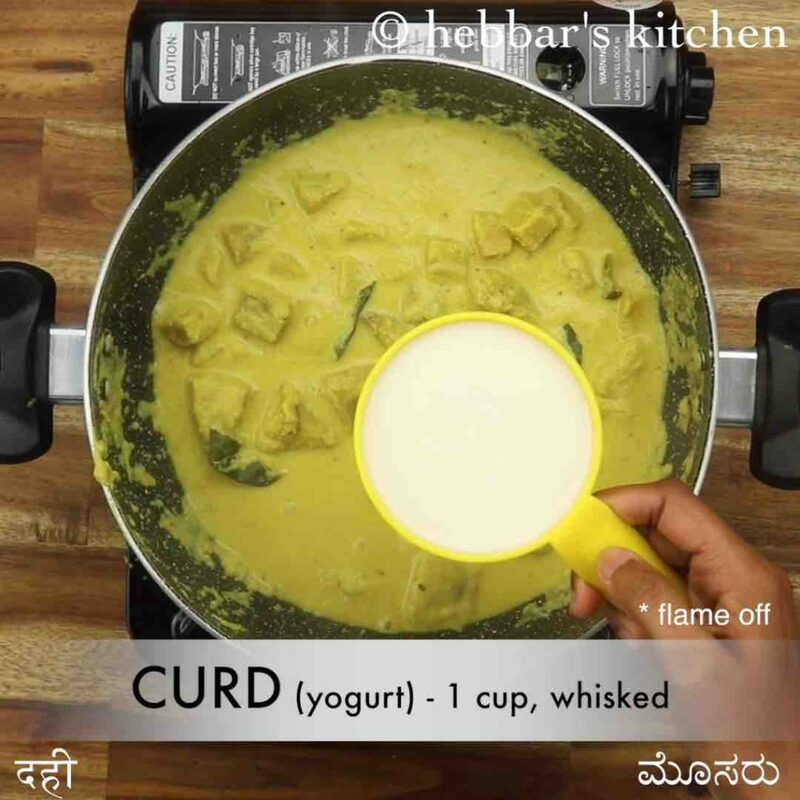 turn off the flame and add 1 cup whisked curd. 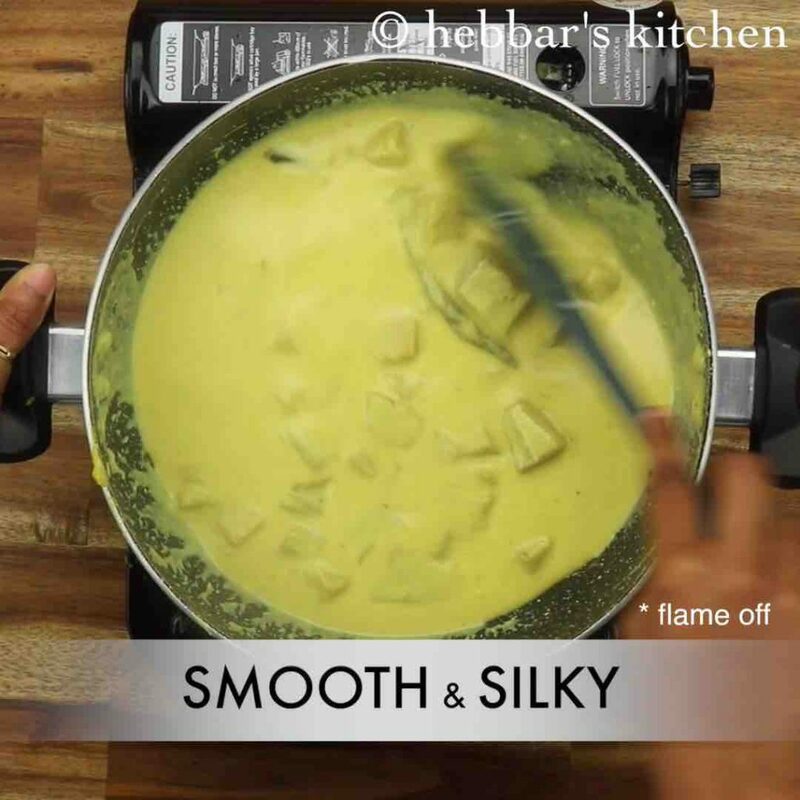 mix well until the curry turns smooth and silky consistency. splutter the tempering and pour over kalan. finally, enjoy kalan with hot steamed rice. now prepare the masala paste by taking 1 cup coconut, 1 chilli and 1 tsp cumin in a blender. add ½ cup water and blend to smooth paste. 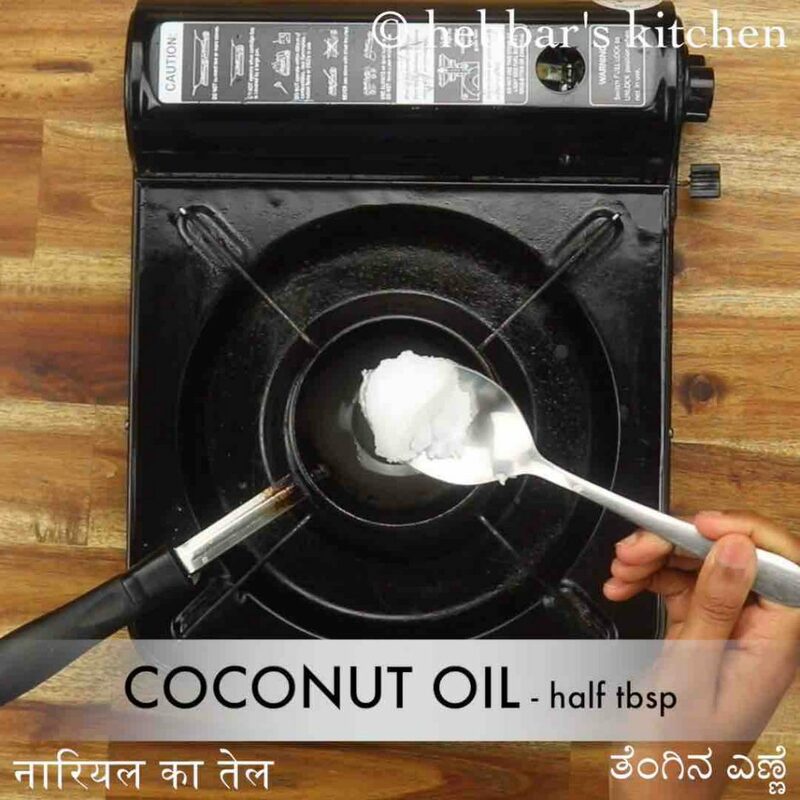 further, prepare the tempering by heating ½ tbsp coconut oil. 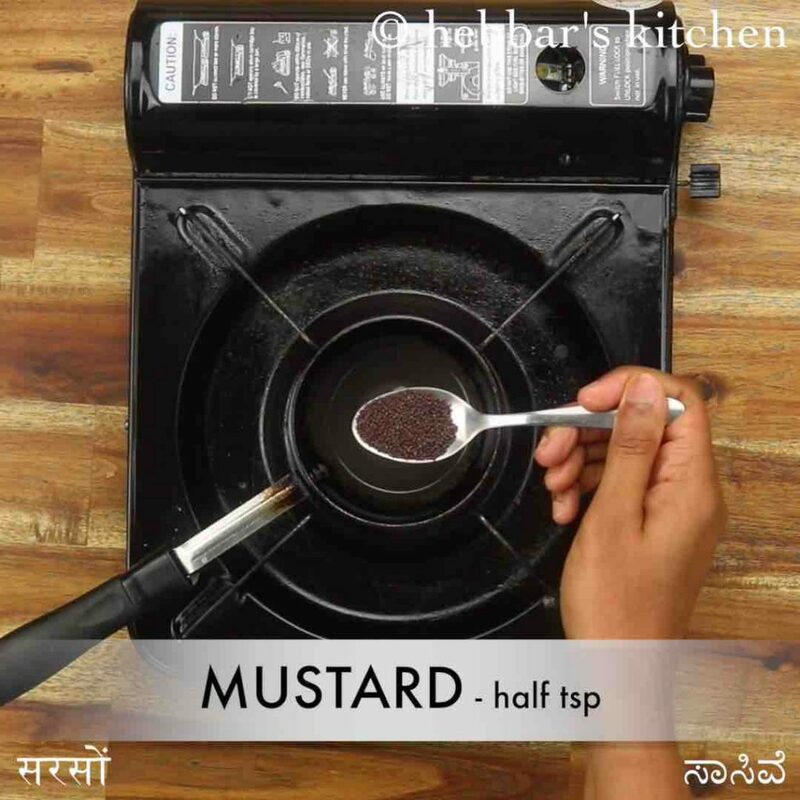 once the oil is hot, add ½ tsp mustard, ¼ tsp methi, 1 dried red chilli and few curry leaves. firstly, the curry thickens once cooled, so adjust consistency as required. additionally, use sour curd as the tanginess is attained with the addition of curd. 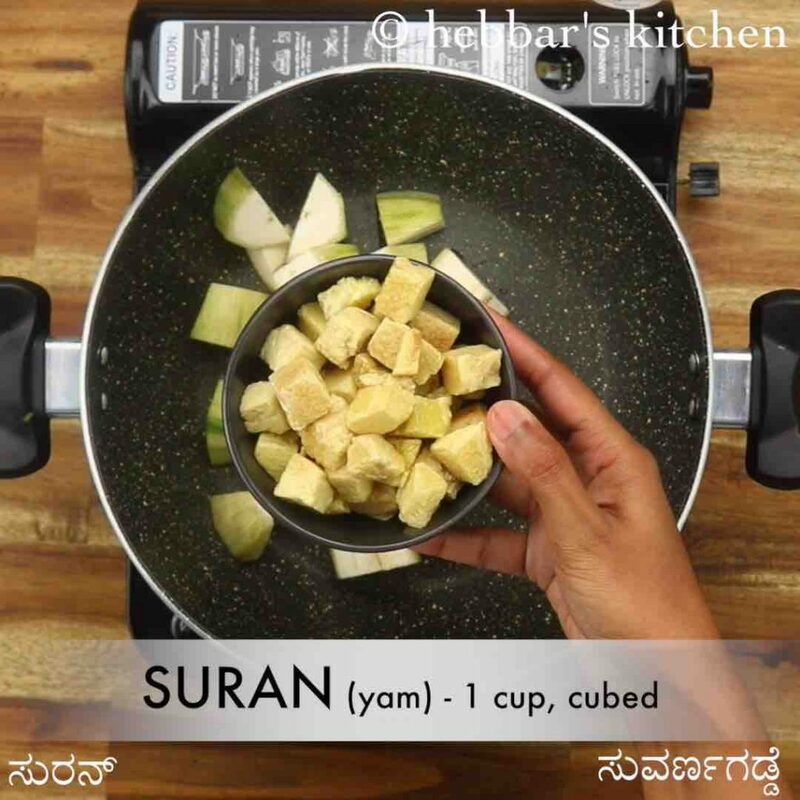 also, cook the suran and pachakkaya well before adding masala paste. finally, kalan recipe tastes great when prepared slightly spicy and thick.